Energic and modern. 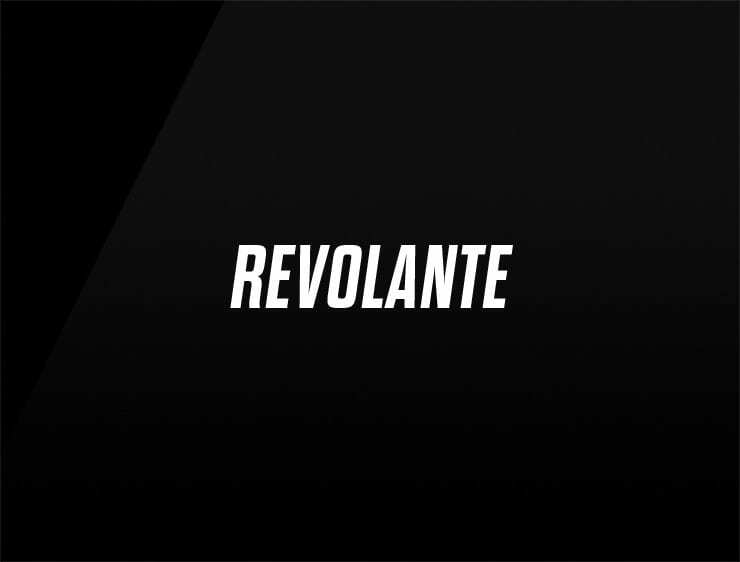 This genuine business name ‘Revolante’ evokes ‘volante’, meaning “balance” or “steering wheel” in Spanish and ‘revolt’. Possible fits: Marketing agency. Advertising agency. A logistics firm. An insurance company. Health. Energy or health drink.